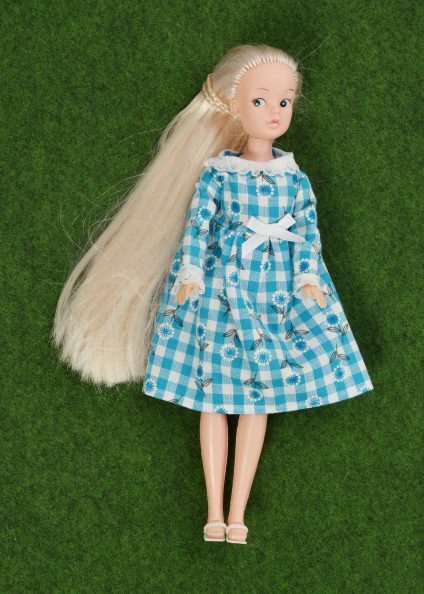 Is your doll more of a ‘girl next door’ kind of doll? 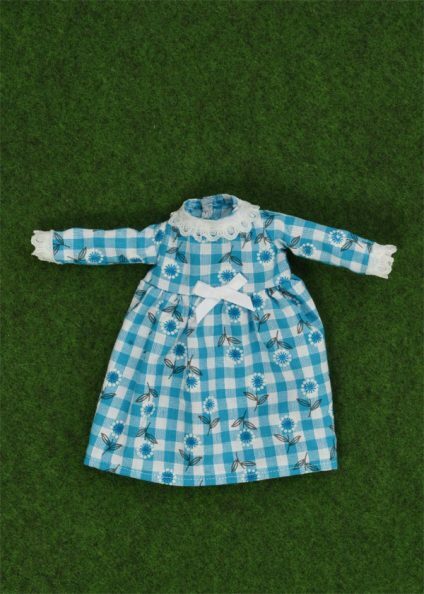 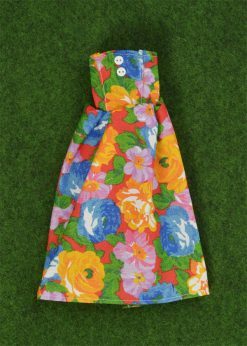 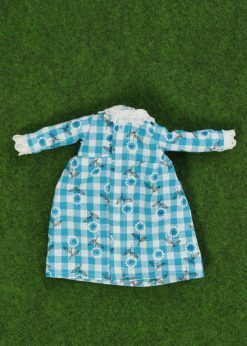 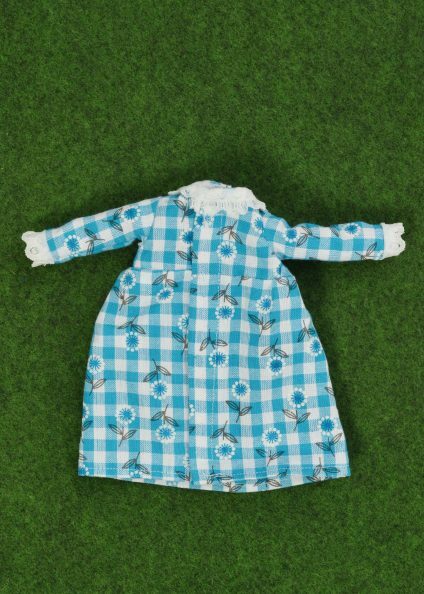 Then our fresh looking Daisy Gingham dress trimmed with a bow and lace, is an essential for her wardrobe. 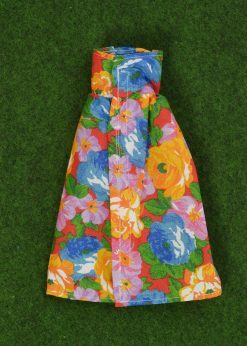 Fastened with velcro along the back.